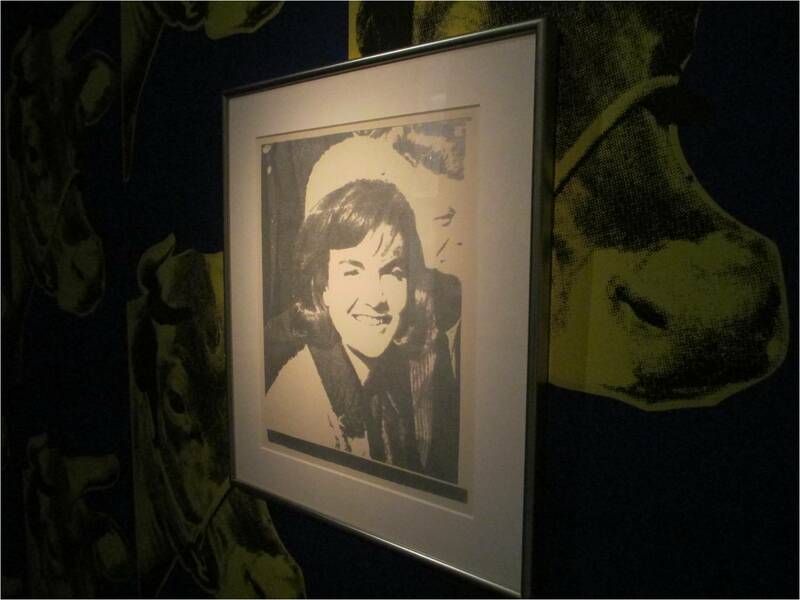 Andy Warhol: Weird or Wonderful? My knowledge of the late Andy Warhol; the internationally acclaimed Artist (you know, Andy; the guy who revolutionised ‘art’ by calling ‘art’ a painting of tinned soup?) is very limited. 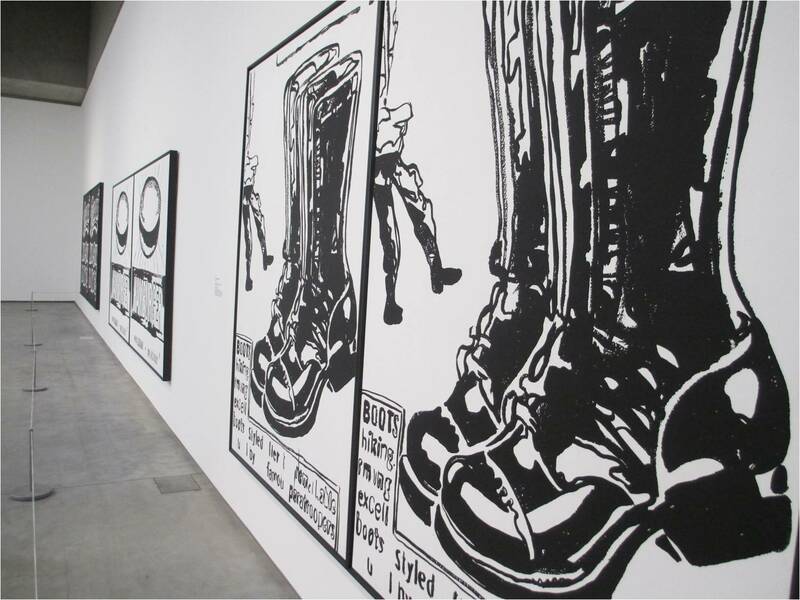 So in an attempt to widen my understanding of Andy Warhol I attended an exhibition in The MAC, Belfast. I even dressed for the occasion, the right amount of smart with cashz: skinny jeans, knee boots and pin-stripe fitted jacket. Although I was petrifed that someone standing beside me, gazing adoringly at these ‘works of art’ would start a conversation with that dreaded question. The question that every ‘art fraud’ fears: ‘what is your favourite piece’? Because it isn’t good enough to just point and say ‘that one’ and then scurry in the opposite direction. You have to follow it up with ‘because his use of colour is…’ or ‘because his sense of freedom is reflected so…’ or ‘because his statement is so profound…’. 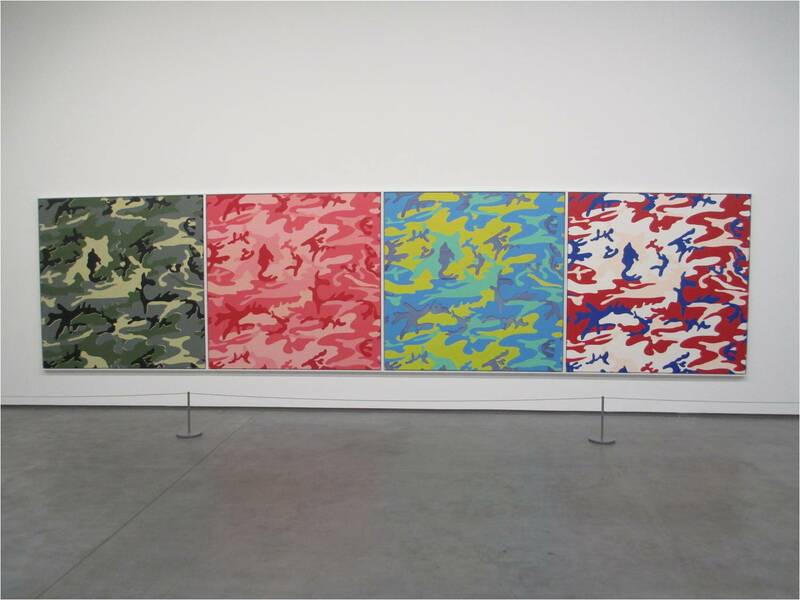 Without disrespecting his legacy, I have to admit that I struggle to appreciate Andy Warhol’s works. I don’t actually know what I think when I look at his works. I just look. That’s it. I’m not affected in any way whatsoever but that’s the nature of art. It’s a fickle little world. It’s all about perception and interpretation. 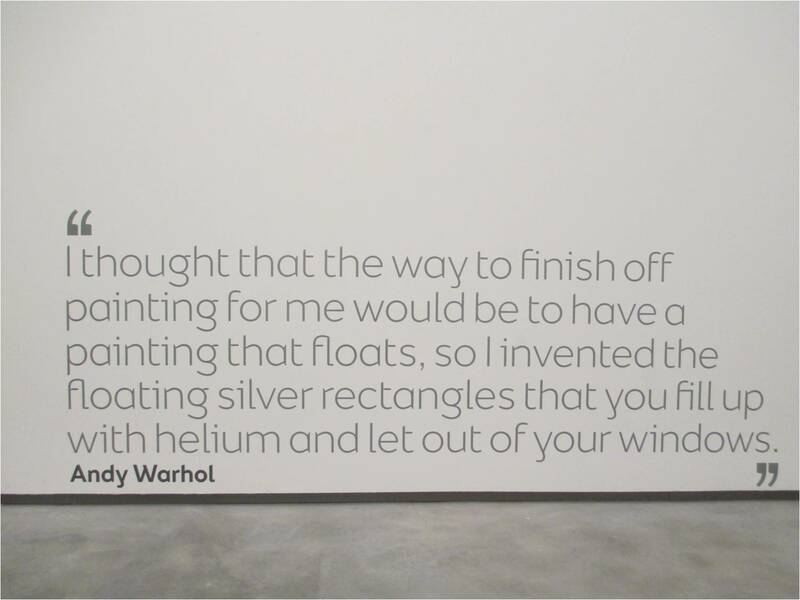 And as Andy said himself ‘Art is what you can get away with’. Although I kinda like the whole Pop-Art portrait stuff. But only sort of. I like them in a commercial sense because of their visual impact but I wouldn’t be overly excited at the thought of having one hanging over my fireplace. I’ve referenced the use of Pop-Art in a design scheme previously; you can read about it here. So, here are a few photos to summarise my day trying to appreciate and understand the works of Andy Warhol. Some with a flash and some without (I was told off twice for using a flash. Mental note: read camera user manual AGAIN). 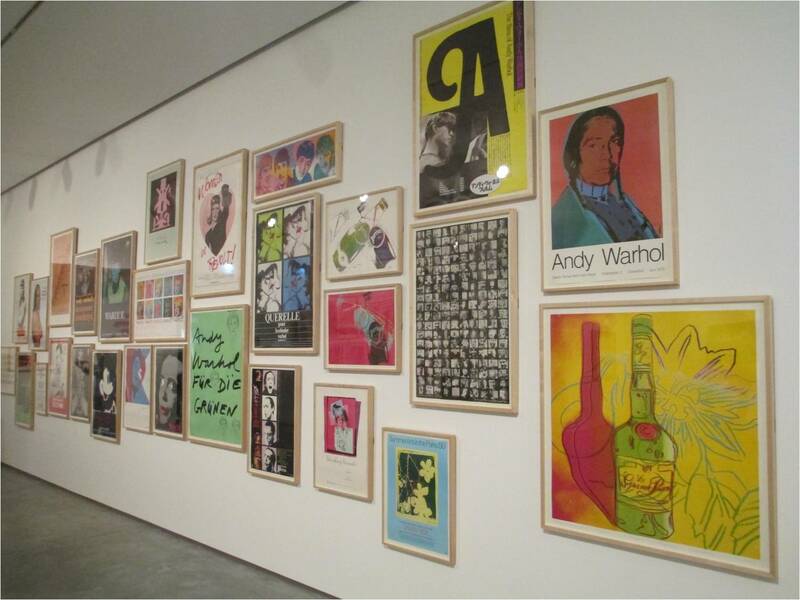 Do you like Andy Warhol’s works? And if so, why? 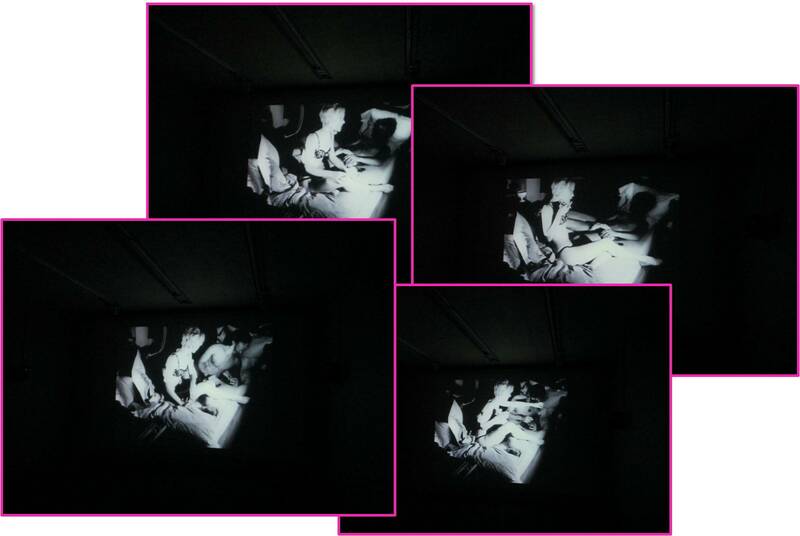 A few stills from one of Andy’s ‘films’ – I couldn’t make out a word that these people were saying because the sound quality was so poor. On a positive note the dude was hot. 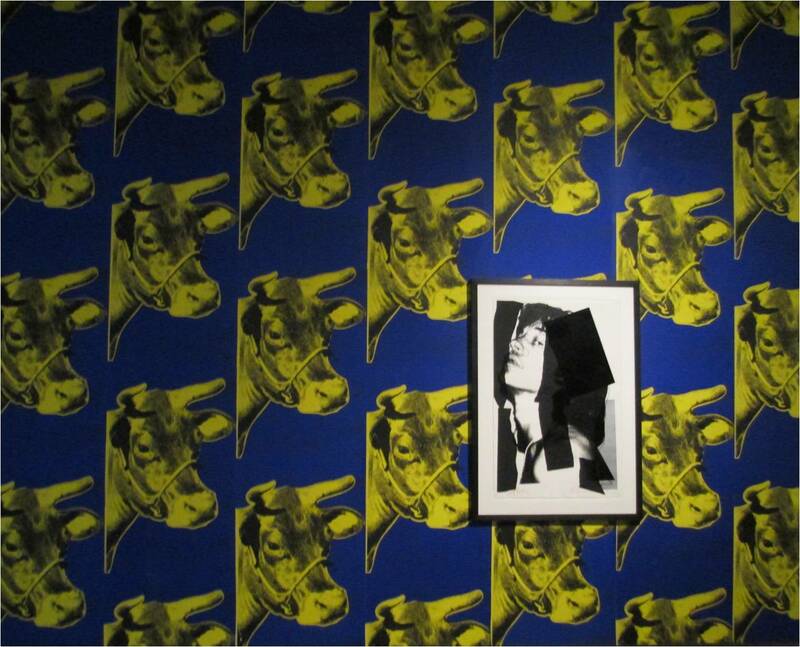 Jackie Kennedy Screenprint hanging in front of some seriously outlandish Cow wallpaper. The zany Cow wallpaper returneth. However, I actually quite like this. But only because of the equally zany black and white portrait. Go figure. Boots, burgers and sin; oh my! Andy calls this a ‘floating painting’ (see below). The man himself. It’s just a pity that the subject is about death. I think. 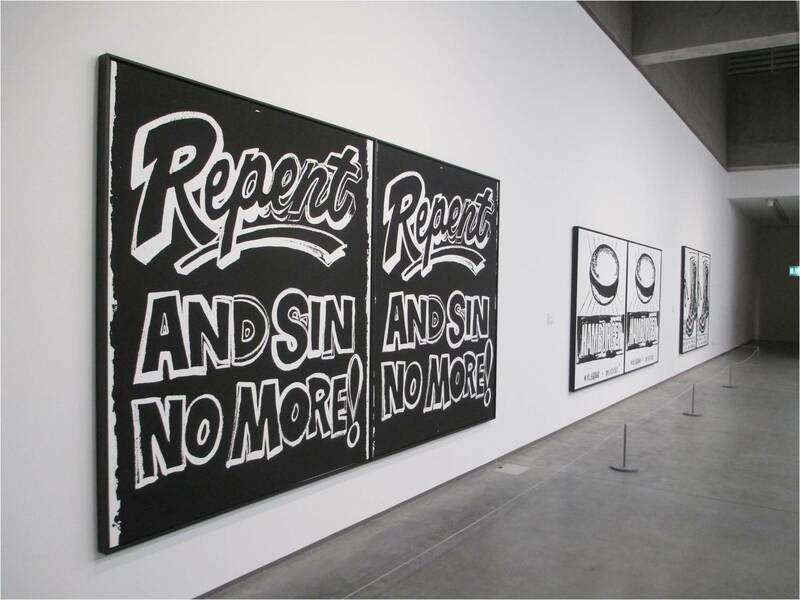 Repent! Makes sense; although easier said than done. This is probably my favourite because of the use of colour. Is this supposed to be one piece? Where would you hang this?? WHERE??! Answers on a postcard. Hi Anita. Thank you for that! 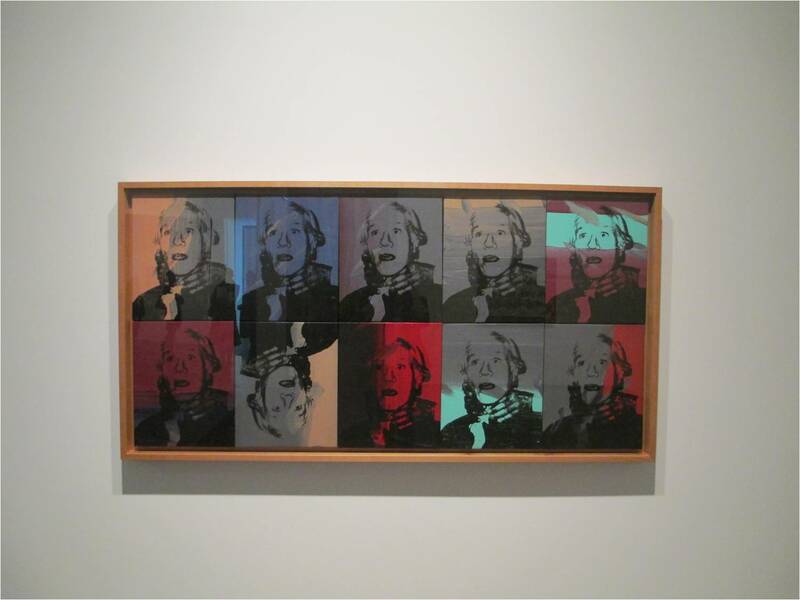 I thought I was one of the very few who did not feel much for Warhol’s work. Yet, once you know about his work, it seems to be everywhere. I know you have put his work in one of your project and I am a bit surprised now that I have read this but I think that is because you had the client in mind. I have seen some great interiors with his work on the walls and although they brought interest, they seemed out of place. I understand they add colour etc. but to me they are like a big pimple on a face one cannot help looking at … I can hear fans saying “but that’s the point” … well then anything goes and anything is art. To try to understand, I would have to look a bit closer to his work I guess. I cannot help thinking that many can come up with that kind of work (especially the portraits – isn’t it one of the first thing one does with a photo to have fun?). I suspect it is more about the artist than the work itself (very common phenomenon these days). Having said all that, if we all liked the same thing, art would be boring and uninteresting. To understand his works you gotta understand the man, I guess. Then his stuff makes a little more sense. Like his obsession with commercialism, materialism and money. But to be honest, I’m still not a fan. I simply don’t like it. I’m much more interested in his social scene at Studio 54 in NYC in the 70s/80s!! To me, art makes me feel something. Whether that’s sad, or happy, or jealous that I can’t make something so beautiful, or inspired, or nostaglic, whatever it is, it is emotive and it is skillful. To me, Warhol is none of those things. Each to their own, and there will be those who think dissing him is blasphemy but the only thing he has done that I like is the popart, and even then it is likely the subject of Monroe and the colours that makes me like that particular piece. I. Just. Don’t. Get. It. But you’ve kinda touched on something with the Pop-Art and his use of colour. It was very different to the more traditional methods used in portraiture. 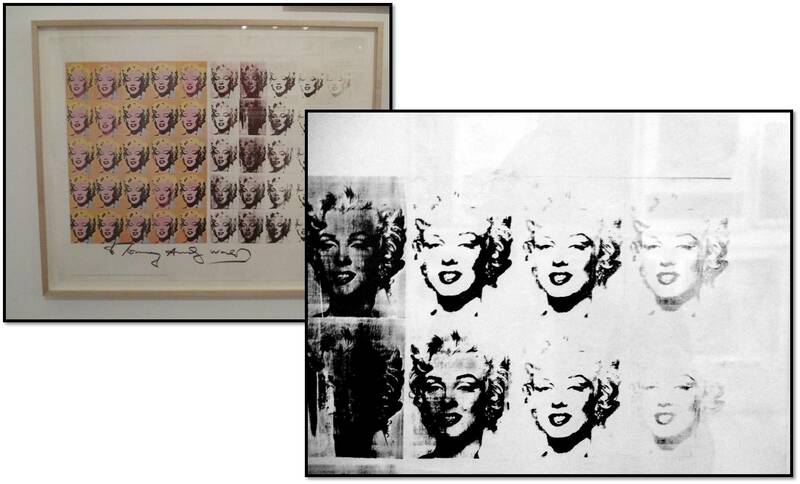 He was one of the pioneers in the Pop-Art movement and his use of colour was paramount to that Monroe portrait. 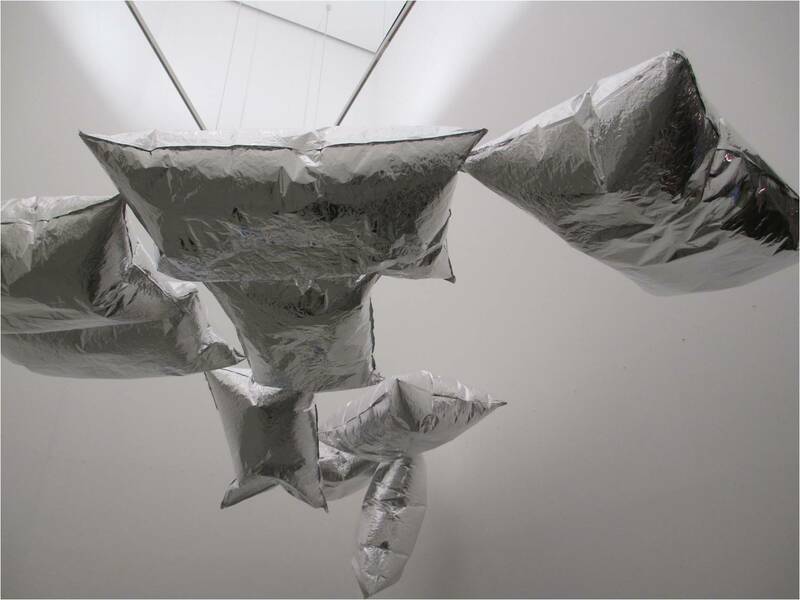 So whilst you may not have been inspired or felt nostalgic by looking at his work; it still provoked a reaction. And a lot of the time ‘art’ is about just that; creating a buzz, encouraging discussion and stirring emotions (positive and negative). So to a certain extent he was very successful.